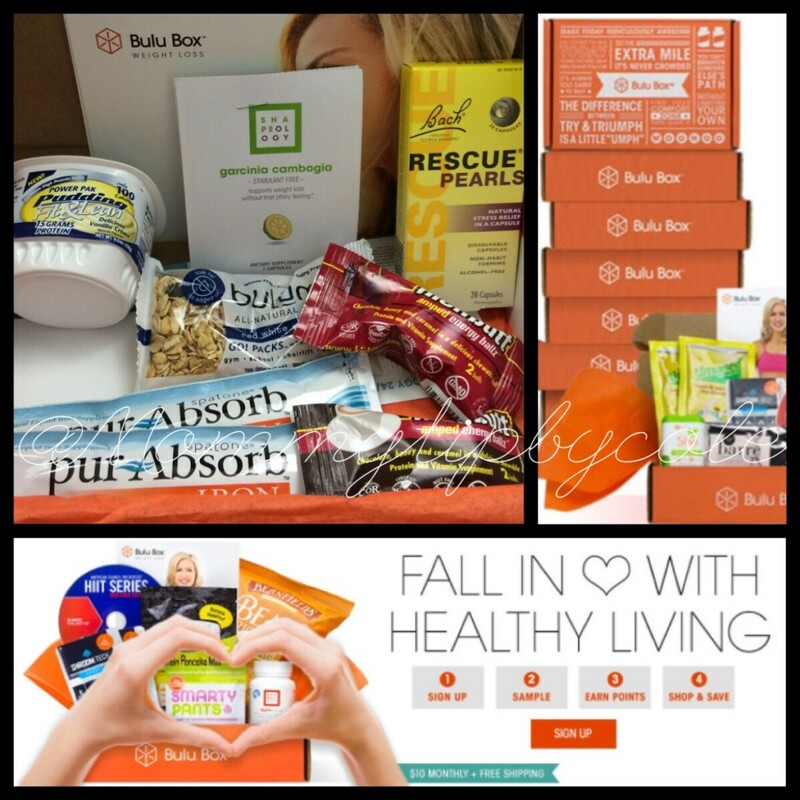 Bulu Box is a great way to try health, nutrition and weight loss products. 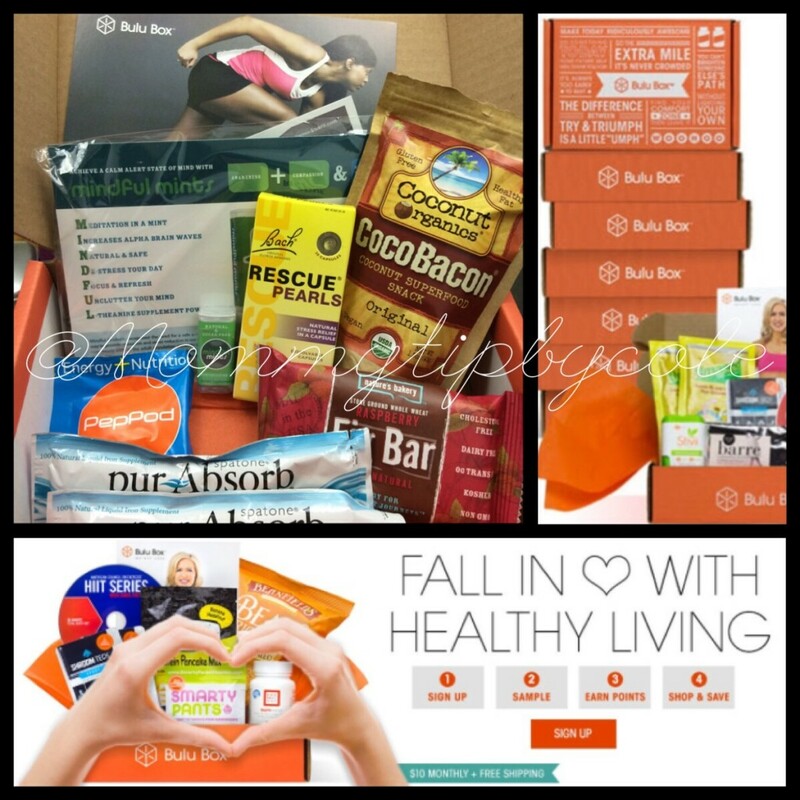 Each monthly sample box is filled with 4 to 5 products for $10 a month. And you can get yours for 50% off with my coupon code (above). In this video I share 2 both the general health and weightloss boxes for June. I look forward to trying these products and sharing my thoughts on the ones I end up loving in future monthly favorites!